§ 17E-1. Findings and policy. § 17E-3.  North Carolina Sheriffs' Education and Training Standards Commission established; members; terms; vacancies. § 17E-4. Powers and duties of the Commission. § 17E-5. Functions of the Department of Justice. § 17E-6. Justice Officers' Standards Division established; appointment of director; duties. § 17E-8. Special requirements; authorizations. § 17E-10. Donations to the Commission; grants and appropriations. § 17E-11. Application and construction of Chapter.